Trail sign map showing trail. Click the image to download a geo-referenced map compatible with Avenza smartphone app. Expect to travel 1-2 miles per hour, depending on water level and rate of paddling. Cut-Off Creek is free of rapids, although high water can create dangerous conditions around trees and other obstacles; watch for snags, floating logs and cypress knees. The creek flows south; flow is minimal most of the year (expect to travel 1-2 miles per hour). At normal water levels, paddling upstream is an option. Respect private property marked by fences, signs or purple paint. A weir (dam) blocks boat travel on the creek between the two boat ramps at Upper Weir Access (see map). Another dam a few yards below Lower Weir Access also blocks boat travel; the creek is overgrown below that point. Plan your trip accordingly. Check weather forecasts and file a float plan; tell someone where you’re going and when you expect to return. Plan your trip so your paddling skills are equal to the water conditions. Watch for bald eagles, prothonotary warblers, Swainson’s warblers, fulvous whistling ducks, wood ducks, hooded mergansers, barred owls, great horned owls, great blue herons, green herons and eastern wild turkeys. Beavers, otters, raccoons, mink and deer are common along the water. The creek and forest are dominated by cypress, overcup oak, southern red oak, cherrybark oak and delta post oak. Cut-Off Creek Ravines Natural Area features white oak and shortleaf pine on higher ground, and overcup oak and bald cypress in lower elevation. The Coastal Plain and Mississippi Alluvial Plain meet here. The creek offers fishing for largemouth and spotted bass, crappie and bream. Minnows, jigs, spinners and light line are recommended. Fish for catfish on the bottom of the creek with worms, minnows and stink baits. 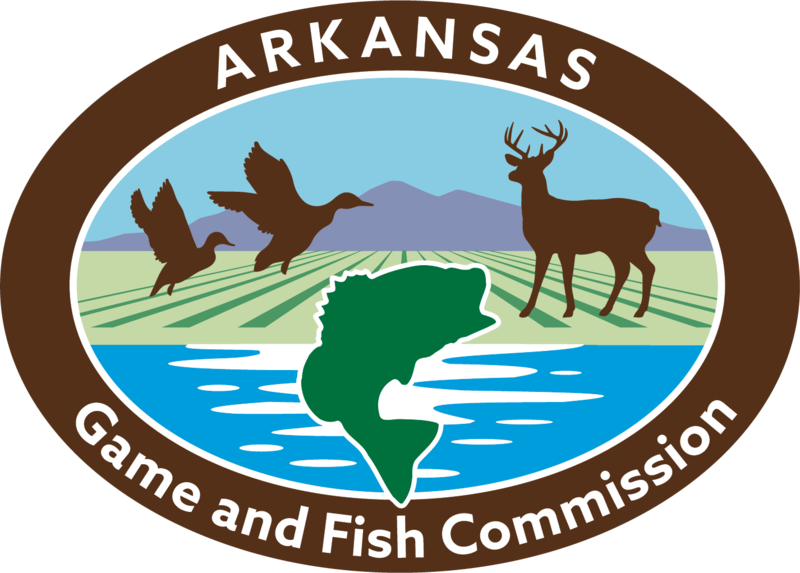 Check Arkansas Game and Fish Commission fishing regulations. Hunters seek small game, turkey, deer and waterfowl on Cut-Off Creek Wildlife Management Area. Check AGFC hunting regulations and wear hunter orange when appropriate. Stay off the WMA during permit deer and turkey hunts unless you have a permit. Check AGFC hunting regulations. Designated campsites (marked by signs) are available along Upper Weir Road (Drew County Road 54) and at Lower Weir Access. Gravel pads can accommodate small and medium campers. To check on the availability of seasonal camping along the creek, contact the AGFC at 870-367-3553. 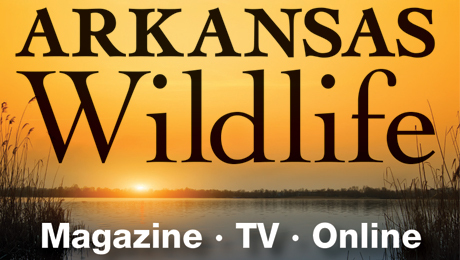 According to Arkansas law, children 12 and under must wear a Coast Guard-approved life jacket, and anyone on a boat must have one ready to use. Vessels 16 feet and longer must have a throwable life preserver (type IV) aboard. Glass containers are illegal in boats such as canoes that can be easily swamped. Paddlers must securely fasten cooler lids, use attached litter containers and use floating holders for beverages. From Dermott (Chicot County), travel 7 miles west on Arkansas Highway 35 to Collins (Drew County). Turn south on Collins Line Road and travel 5.2 miles to Upper Weir Access Road (watch for sign). Turn east and travel 3.2 miles to boat ramps. Turn south on Collins Line Road and travel 9.4 miles to Lower Weir Access Road (watch for sign). Turn east and travel 1.3 miles to boat ramp.